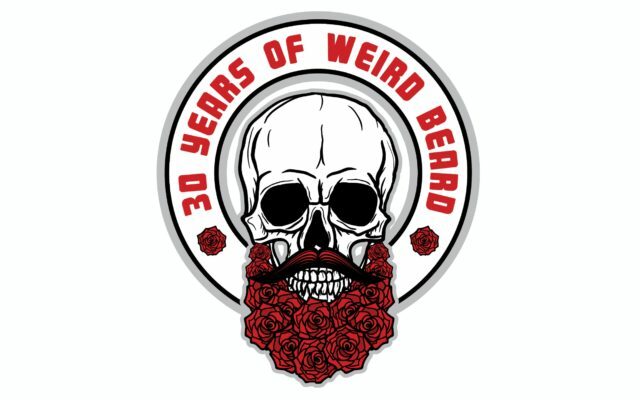 Weird Beard has called Fox 102.3 home for 24 years where he currently hosts from 7 p ‘til 12 playing the best rock of the 70s, 80’s 90s & today. Beard’s love for the classics is evident, and his knowledge of the genre is second to none…after all, he did follow the Grateful Dead for 23 years! The nickname “Weird Beard” came from an episode of the Twilight Zone, given to him by a girlfriend while he was a student at The University of South Carolina. Weird Beard grows wigs for cancer patients in honor of his two Aunts who battled the disease and in honor of his Mom who always wanted him to get a haircut.